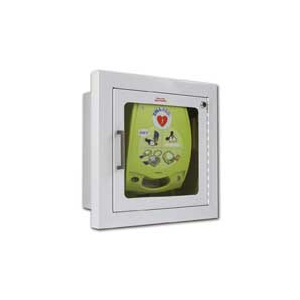 In many places where AED's are a requirement, access is a requirement as well. 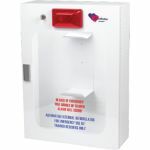 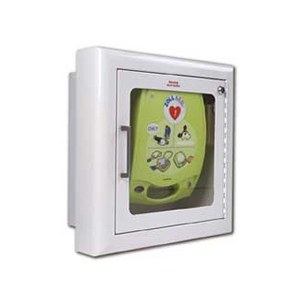 AED cabinets are the safest way to store your AED while providing public access. 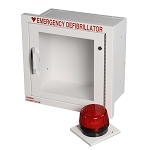 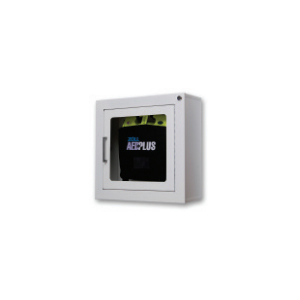 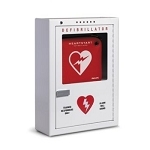 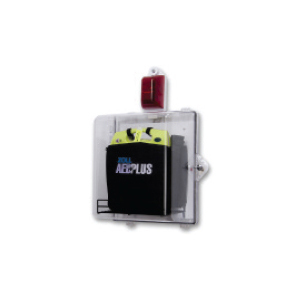 Protect and display your AED using one of our many wall cabinets. 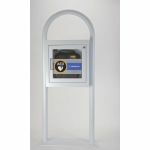 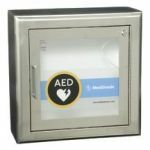 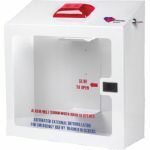 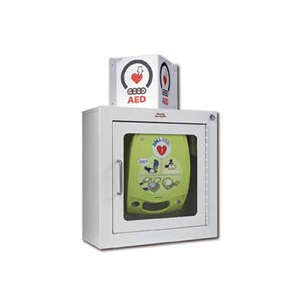 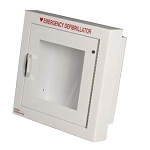 We offer alarmed, strobed, custom, and generic AED wall cabinets. 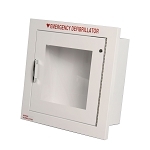 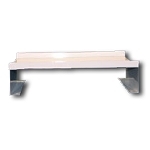 We also offer recessed, semi-recessed, and surface-mounted cabinets. 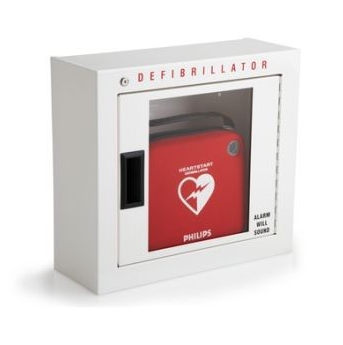 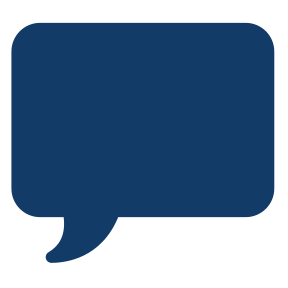 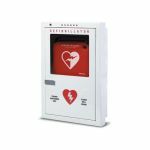 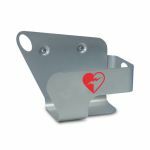 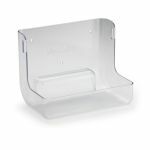 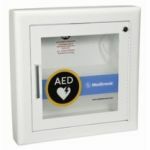 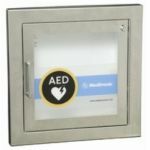 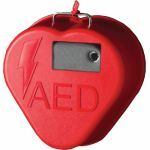 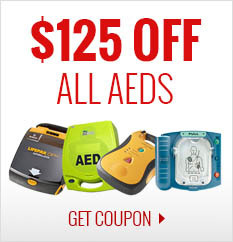 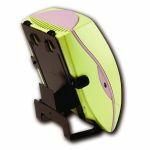 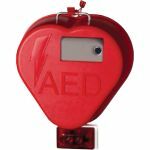 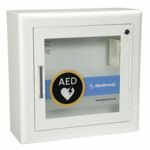 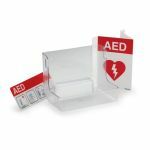 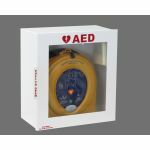 If you need a total solution for your AED needs, including a AED wall cabinet, AED sign, AED Accesories and more, then check out our AED packages.